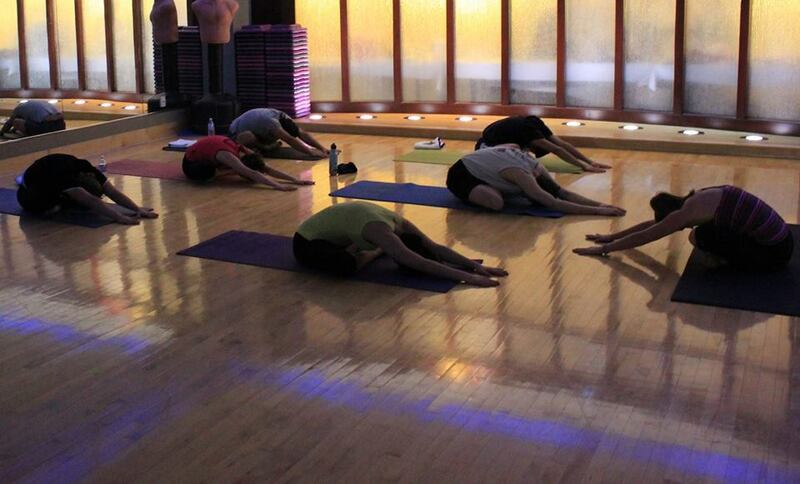 In this class, postures are practiced to align, strengthen and promote flexibility in the body. Breathing techniques and meditation are also integrated. You can expect an emphasis on simplicity, repetition, and ease of movement. Full-body relaxation and balance are the goals, as we make a full circuit of the body’s range of motion with standing postures, twists, backbends, forward folds, and hip openers. Our newest instructor, Rebecca, will be teaching the class.